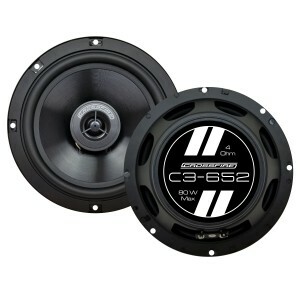 The history behind CROSSFIRE’S “more bang for the buck” attitude has always given them the upper hand from the rest of the competition. The new C3 series loudspeakers were built with that in mind. 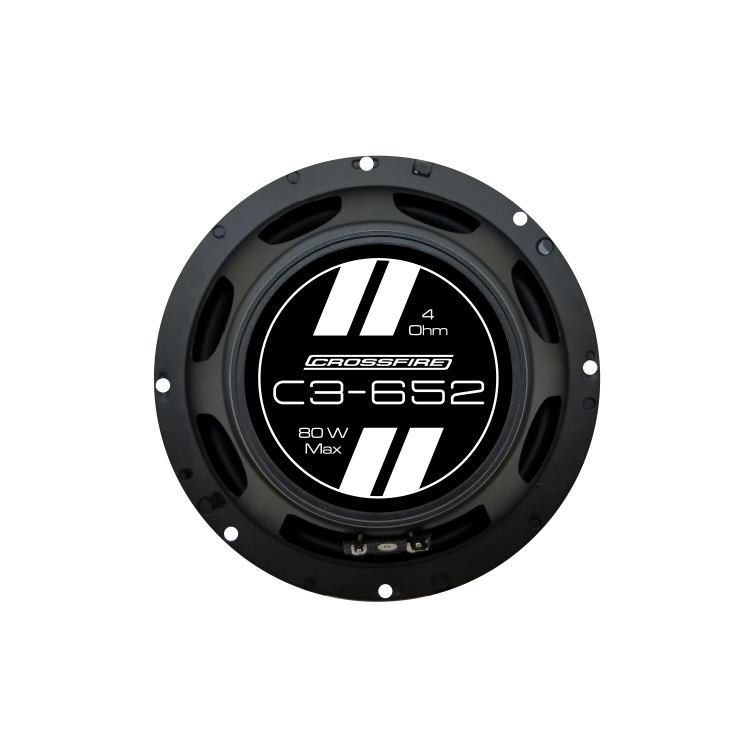 The C3 loudspeakers powerful combination of performance, value, and installation attributes make them the premier choice for those seeking high performance. 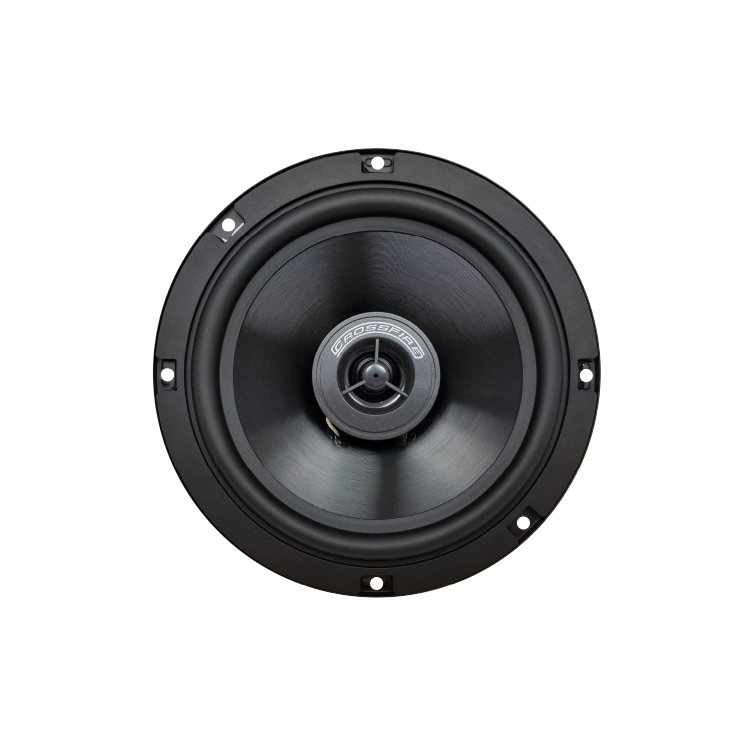 Add in stunning design, along with high-end features like spring loaded terminals, the flexibility to work with multiple enclosure types and locations, and you have a line of loudspeakers that redefines entry level.